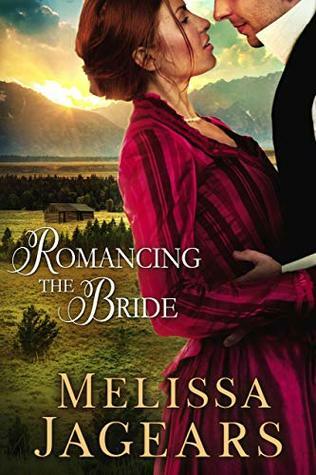 Romancing the Bride starts off the exciting new series by Melissa Jagears, Frontier Vows. I instantly fell in love with the main character, Annie. She has been through so much heartache. I loved it when Jacob entered the scenes. Such sweetness. Romancing the Bride gets a well deserved five plus stars from me. I would give it one hundred if I could. I highly, highly recommend it. Great job, Melissa! I look forward to book two from the Frontier Vows series.